Ed&apos;s note: A previous version of this story included a picture of a woman incorrectly identified as Wendy Cohen Schimel. If you plan at long last to file your tear-stained redemption notice with SAC Capital Advisors next Friday-- as reports suggest the few of you who haven&apos;t already will do-- an exciting opportunity is on the horizon. 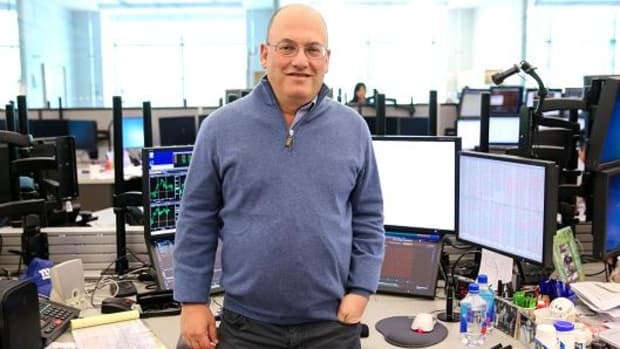 Sure, you may feel compelled to walk away from Steve Cohen in his time of greatest need, but you can at the very least keep your money in the family. 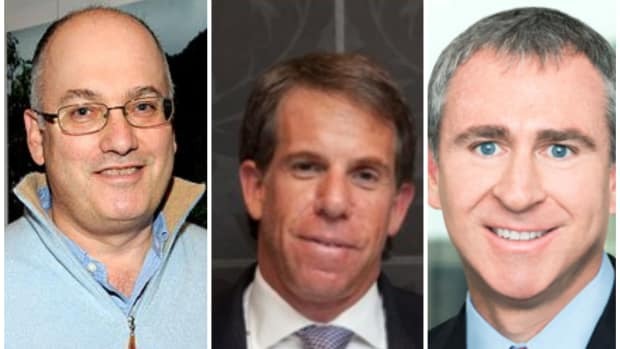 Lawrence Sapanski and Richard Schimel each plan to launch equity hedge funds. Sapanski&apos;s Scoria Capital Partners will utilize Diamondback&apos;s long/short equity strategy. Schimel&apos;s firm will be called Sterling Ridge Capital Management. Scoria&apos;s will be based in Greenwich, Conn., and is expected to launch its maiden fund in the first quarter of 2014, Absolute Return reports. Schimel&apos;s Sterling Ridge will be based in New York…. Sapanski and Schimel set Diamondback up in 2005. Both men formerly worked at SAC Capital Advisors, and Schimel is SAC founder Steven Cohen&apos;s brother-in-law. 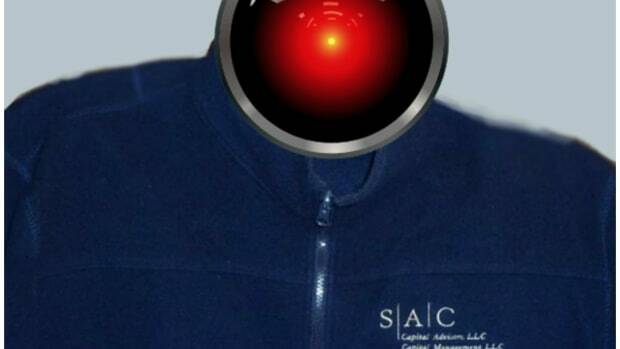 An SAC alum moves into big data...the opposite of hilarity ensues.